Residency Affairs detectives arrested three people (Pakistani, Indian and Bangladeshi) for forging driving licenses, civil IDs and official documents. Ready IDs and forging equipment were found with them. The suspects were charging large amounts of money for their work. Airport customs officers arrested an Indian man with 38 joints of cannabis weighing 250 gm. They also arrested a citizen who arrived from the US with a marijuana joint. Both were sent to concerned authorities. 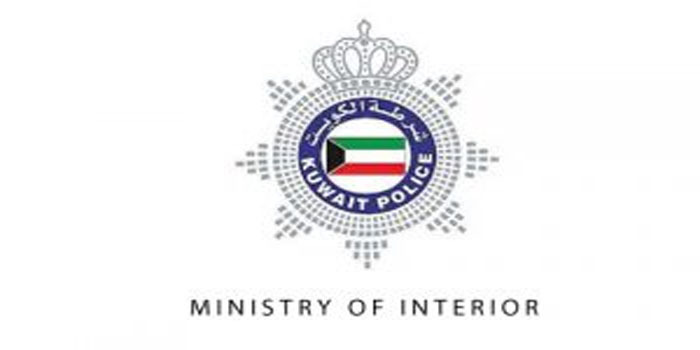 Meanwhile, Abdaly customs officers foiled a Syrian driver’s attempt to smuggle 8,000 Captagon tablets, and he was sent to the drugs control general department. Officers found the illicit tablets in four rolls hidden under the fan in a highly professional manner. Police broke up a fight between two citizens over a girl and each smashed the window of the other’s car. Police received a call about the fight on Salmiya’s restaurants street, so they went there and controlled the two, who were competing for a girl’s attentions. Both face legal action.